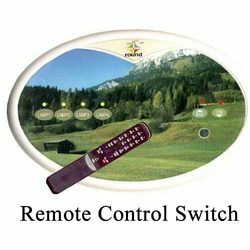 With the assistance and support of our experienced professionals, we are involved in manufacturing and exporting a wide range of Remote Control Switch. These products are manufactured in strict tandem with the international quality standards with the help of latest technology. Our range caters to the requirements of domestic and residential sectors for electric switching & plugging. Since our range is isolated from live wiring, these are completely safe for the user. Our range can be offered in both standard as well customized finishes as per the application needs of our clients. TTL GSM GPRS Modem Simcom Sim 900 is a TTL interface based modem that is based on latest technology. It is designed using finest quality material and is tested on several quality parameters to ascertain flawlessness. 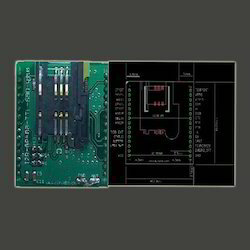 The module of it is designed on Simcom Sim 900. With its quad band it is capable of delivering outstanding performance. We offer this range at market leading prices.